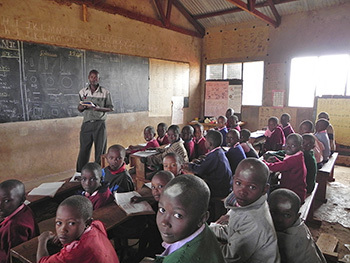 The Peter Cowley Africa Trust provides grants to small scale rural development and educational projects in eastern Kenya. 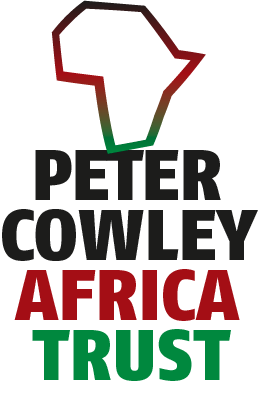 The Peter Cowley Africa Trust was established in 1994 and is named in memory of Peter Cowley. Peter spent his gap year in Kenya in 1976 teaching at Kegonge Secondary School in Embu County. Peter died in 1992 in a presumed walking accident in Alaska and the Trust was established by his parents Rob and Joan Cowley. There are four Trustees, Peter’s two brothers, Andrew and Michael Cowley and two close friends of Peter’s who also spent their gap years in Kenya in 1976, Malcolm Macnaughton and Dave Eldridge. The first grants from the Trust were made 1996. 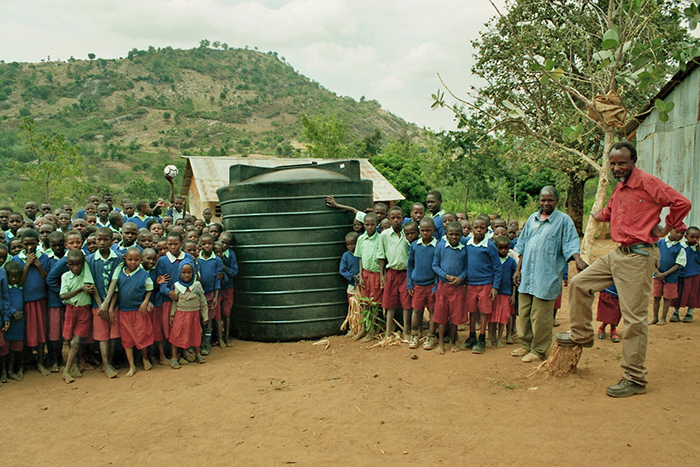 Since 2005 the total value of grants made to PCAT’s partners in Mbeere, Machakos and Kasarani is now over £200,000. The Peter Cowley Africa Trust provides grants to fund projects in four main programme areas: enabling communities (the Trust does not provide grants to individuals) to both increase and diversify their income, providing safe drinking water, improving healthcare and supporting education. This is done by working in partnership with three community based local agencies. These agencies submit an annual application and are then responsible for overseeing the expenditure and the accounting of any grants to the Trustees.